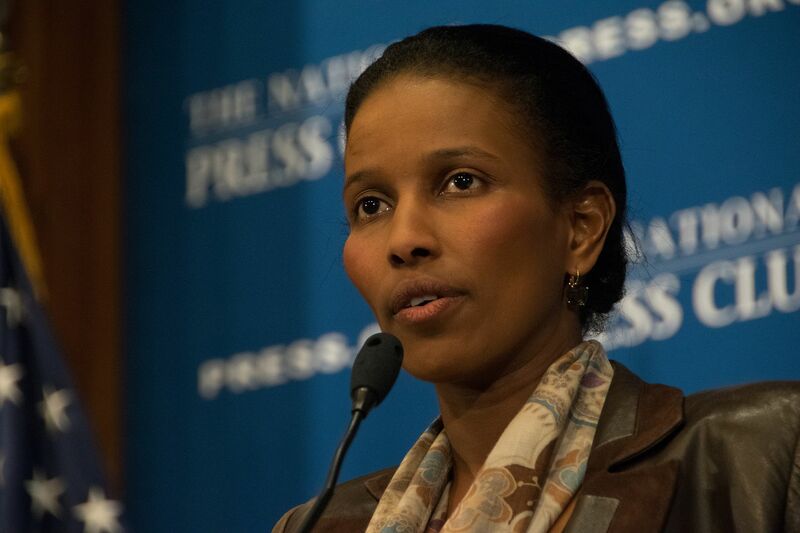 The AHA Foundation, led by Ayaan Hirsi Ali, just released a report, “Why We Hesitate to Protect Girls from FGM in the United States,” arguing that we need to focus more attention on the issue of female genital mutilation (FGM). Some hesitate to weigh in on this issue, worrying that to do so might appear culturally insensitive. The AHA Foundation report encourages us to “let go of the misguided political correctness around condemning cultural and religious practices which have provided cover for perpetrators to inflict harms on women and girls.” The message needs to be clear that there can be no tolerance or accepted form of FGM; such an unequivocal ban isn’t culturally insensitive, but rather recognizes that women’s and girls’ basic human rights are universal and that they must be at the core of society. Especially as Congress works to reauthorize the Violence Against Women Act, policymakers ought to consider how to combat this form of violence against women with stronger laws and enforcement, as well as to educate medical practitioners and other community leaders to help deter FGM. The United States needs to be a clear leader on this issue, showing zero tolerance for it within our borders and challenging the international community more broadly to work to end this abhorrent practice.